Teaching-as-Research (TAR) involves the deliberate, systematic, and reflective use of research methods to develop and implement teaching practices that advance the learning experiences and outcomes of students and teachers. Learn the basics behind CIRTL's "teaching-as-research" concept in this 5-minute video from CIRTL's MOOC on evidence-based teaching. 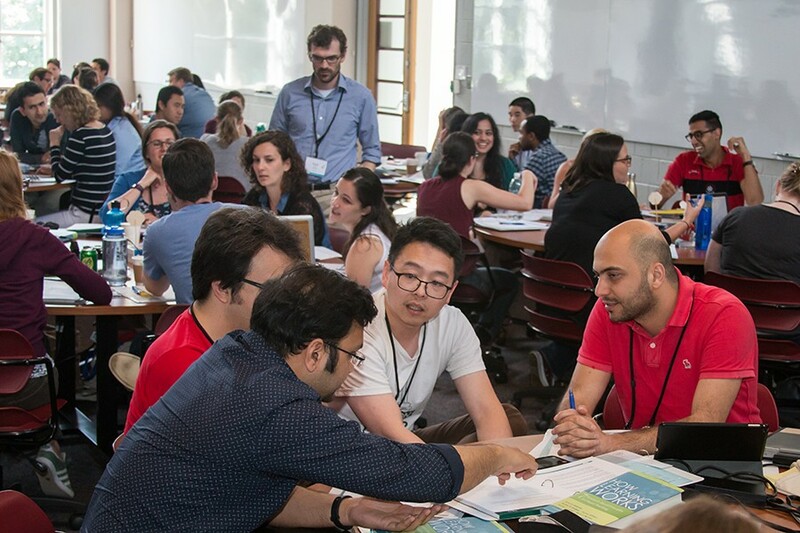 Hear graduate students and postdocs reflect on how doing a TAR project helped them in this 10-minute video from CIRTL's MOOC on evidence-based teaching. How does Teaching-as-Research Impact Your Career? In this video, a panel of TAR alumni reflect on their TAR experiences, with a special focus on how TAR impacted their careers. Panelists addressed questions on the value of TAR, how TAR impacted their career plans, and how they leveraged TAR when applying for jobs. 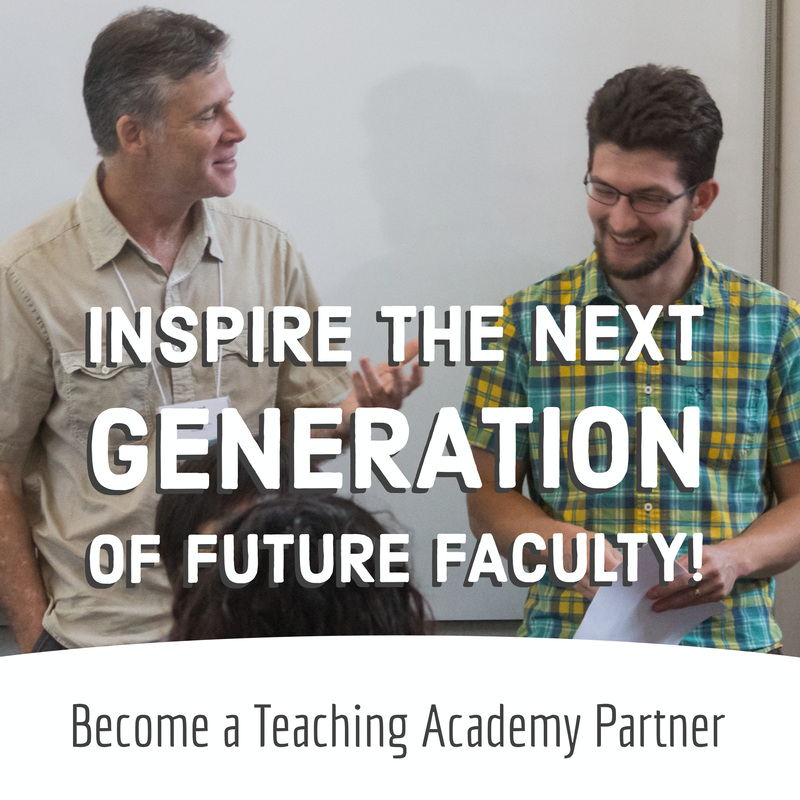 JHU Ph.D. graduate students and Post-doctoral Fellows who have completed some form of pedagological training (i.e., attended the 3-Day Teaching Institute, completed a JHU or CIRTL teacher training course or the equivilant) and have some teaching experience are eligible to apply. This fellowship requires an educational context to evaluate. This can be your own course, a course that you assist a faculty with or an educational program. 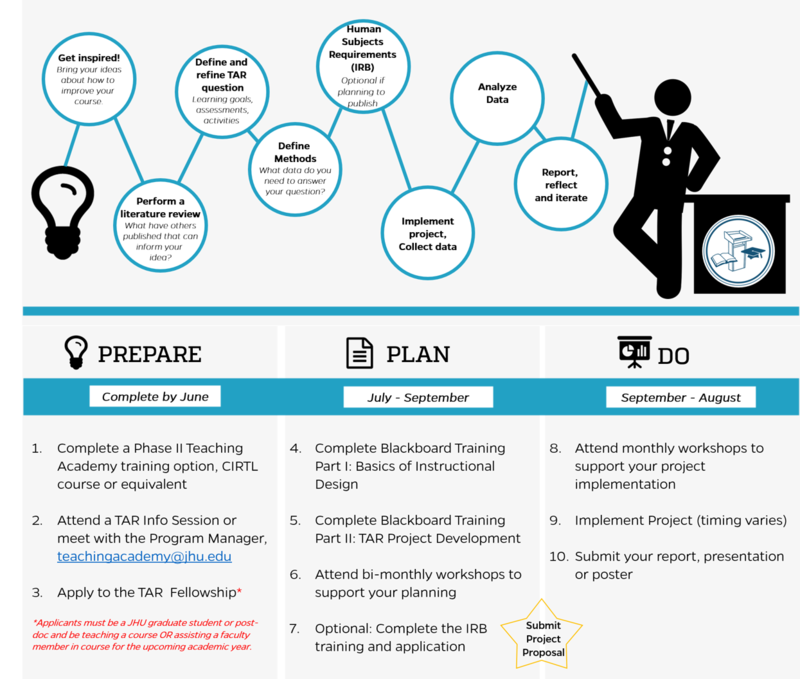 Email teachingacademy@jhu.edu or kelly.clark@jhu.edu to inquire about the current application cycle and training course to support your TAR Project!